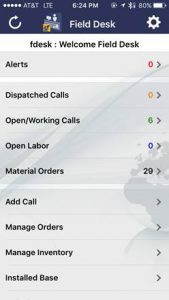 Listen to a recorded webcast demonstrating the “Field Desk” mobile app for QAD users who want to learn how to Improve QAD Service and Support Management (SSM) productivity. 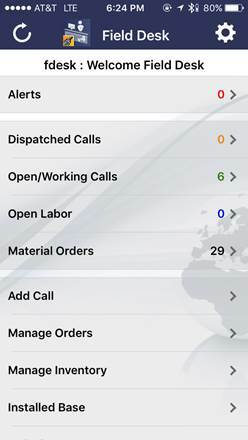 The Broom Street “Field Desk” mobile app for QAD gives field engineers anywhere, anytime access to relevant information from mobile devices. By bringing the right resources, knowledge, and information to the point of interaction, you can enhance the productivity of your field service engineers and improve the efficiency of service operations, while maximizing value from your QAD SSM Application.